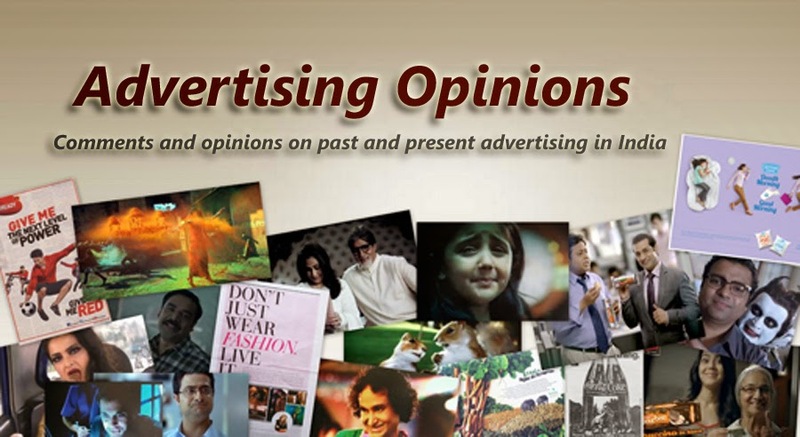 Advertising Opinions: Talking Newspaper, what next moving pictures in a newspaper? Talking Newspaper, what next moving pictures in a newspaper? Yesterday morning I was in for a surprise; as I pulled out the copy of The Times of India from the door handle I heard somebody talk, I looked around but there was no one nearby, I then realized that the voice was coming from the newspaper. When I opened it what I saw was a full page advertisement of the new Volkswagen Vento and found a small black object stuck to it from which I could hear a recorded voice. What a superb and innovative idea to draw attention to the brand Volkswagen! The objective obviously was to create a buzz around the brand. We are likely to see many more such ads in future but Volkswagen was the first to do it and I am sure they have been able to get maximum advantage. Most press ads and TV commercials for cars appear to be more or less similar after a point, Volkswagen have hit upon an idea that would set them apart from the rest. It is just not about being different but this talking press ad has people talking and discussing it. In order to stand out from the clutter in a situation where the differences in propositions made by various brands blur one would need some kind of hook or a mnemonic to get noticed; some opt for celebrity endorsement which to my mind is the easy way out, while others resort to some kind of gimmick. This voice device is a gimmick but a brilliant and effective one. Volkswagen has raised the bar now, what do we see next, moving pictures in a newspaper? You have a point and I agree with you. Someone here raised a concern regarding safe disposal of these little devices and I agree. Almost there. Moving pictures in newspaper ads. AXA Insurance. Belgium. Thanks, I visited the site you sent me, it is indeed very interesting.